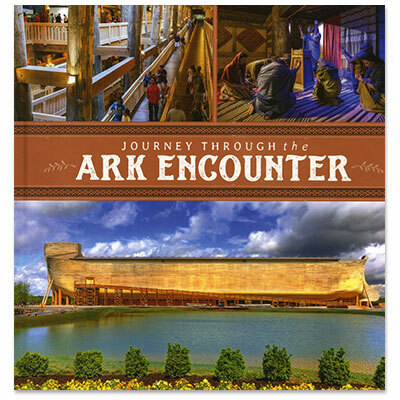 Ken Ham is the president/CEO and founder of Answers in Genesis - U.S. and the highly acclaimed Creation Museum. Ken Ham is one of the most in-demand Christian speakers in North America. Ken’s emphasis is on the relevance and authority of the book of Genesis and how compromise on Genesis has opened a dangerous door regarding how the culture and church view biblical authority. His Australian accent, keen sense of humor, captivating stories, and exceptional PowerPoint illustrations have made him one of North America’s most effective Christian communicators.